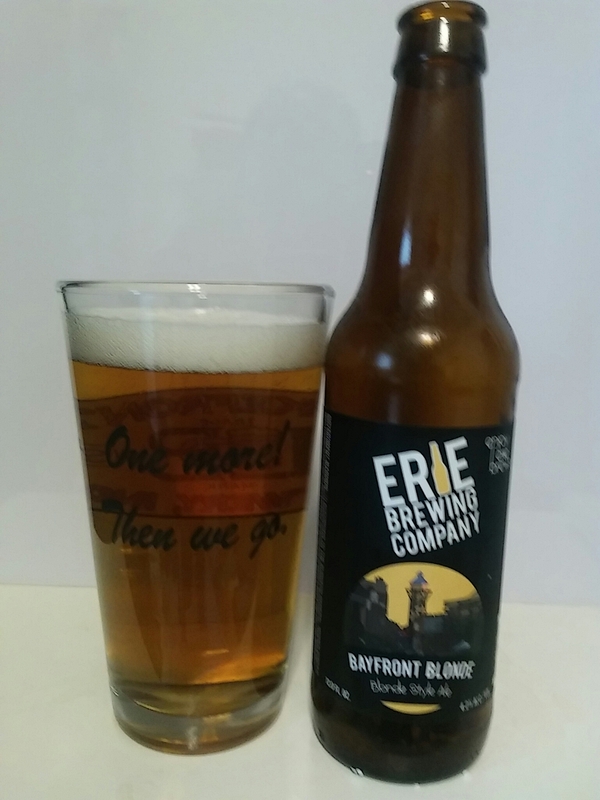 In this beer blog, we are going to get into the first beer from Erie Brewing. It is their Bayfront Blonde Ale. Erie Brewery was founded in 1993 under the name of Hoppers Brewpub. In 2010, they are in fourteen states. In 2012, they went under new ownership and restructure the company. Let us get into this beer. It has a clear golden color without a head that does not hang around. The head is white in color at first. 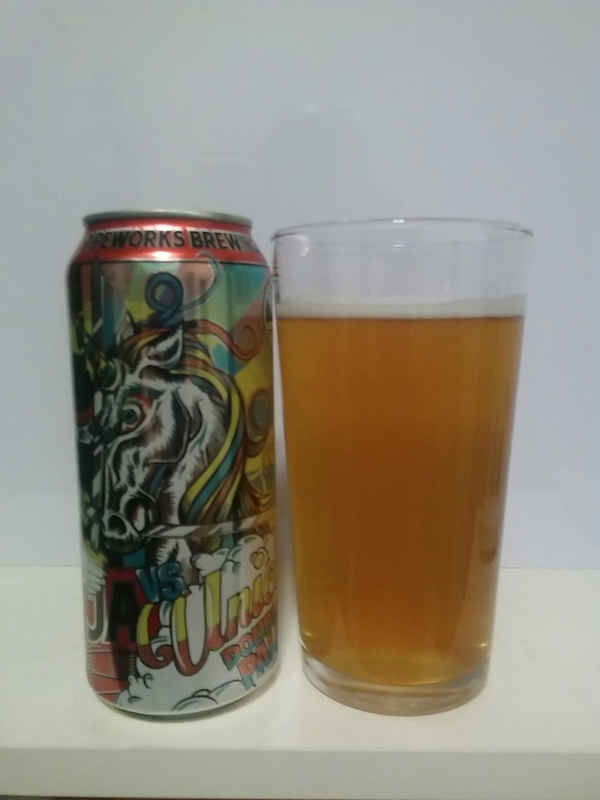 The aroma has a malty to sweet corn notes. The taste has a heavy corn notes with a corn like aftertaste. It is pretty drinkable. Hand Crafted Blonde: Bright, citrusy flavors give way to a pleasant, honey sweet finish. 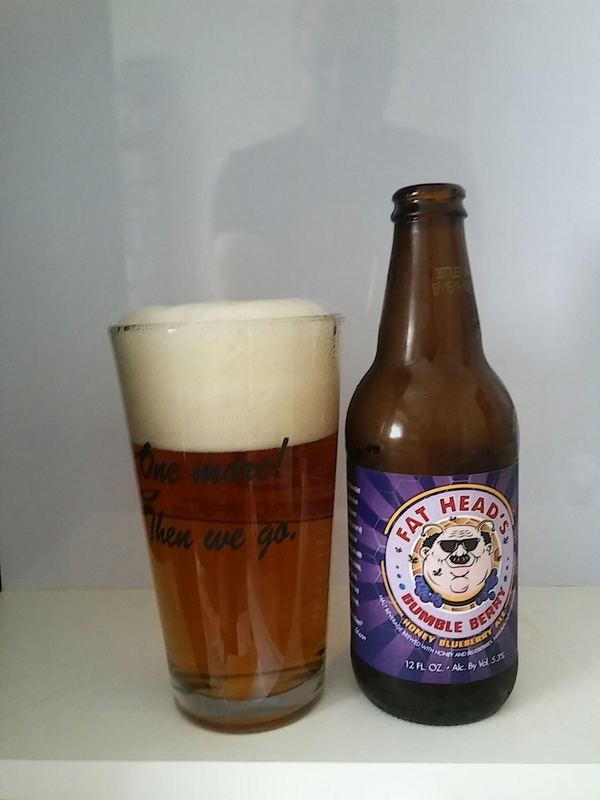 In this beer blog, we are going to get into the second and last beer from Black Tooth Brewing. 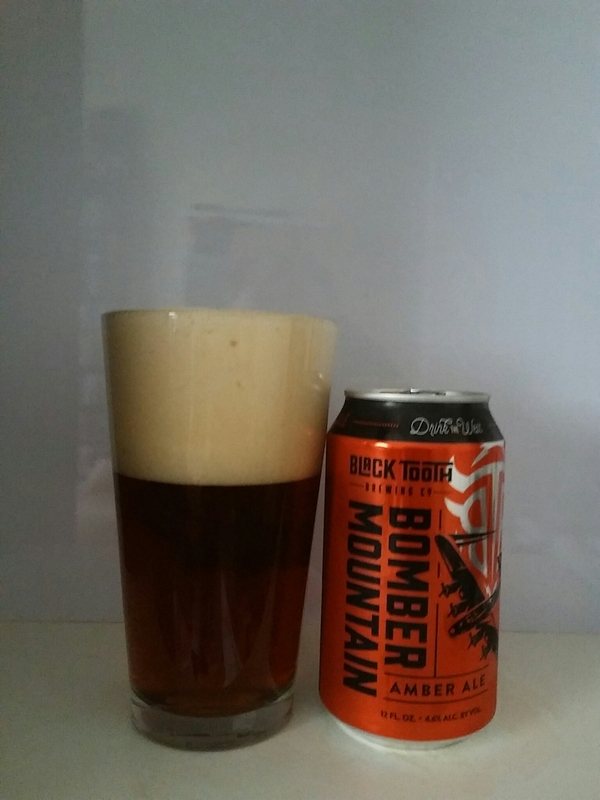 It is one of their flagship, which is Bomber Mountain Amber Ale. If you read my beer blog posts from yesterday, you know the history of this West Coast Craft Brewery. If you have not, please, read it to get to know Black Tooth Brewing. Let us get into this amber ale. It has a clear reddish to amber color with white constant head. There is not any aroma notes. 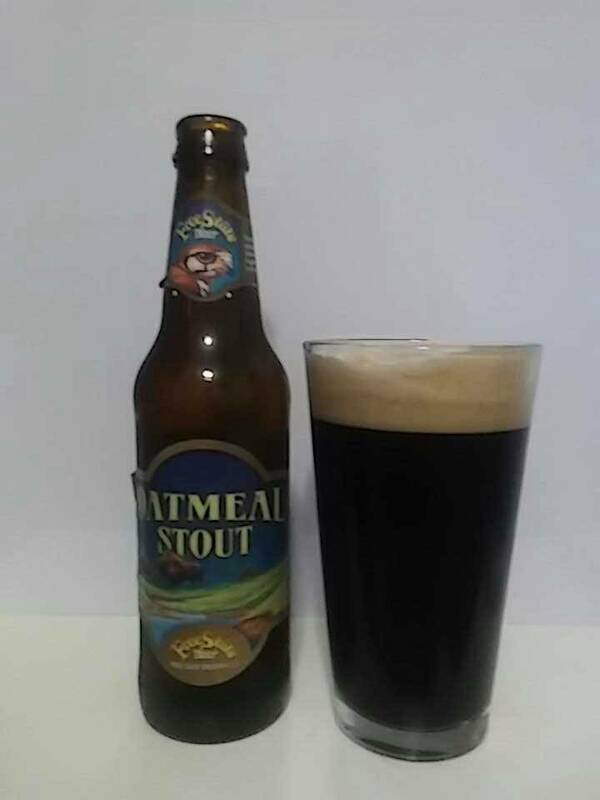 The taste has a caramel to biscuits notes with a sweet to dry malty aftertaste. It is pretty drinkable. An Irish-style red ale with a complex malt profile of biscuits, caramel and cotton candy. 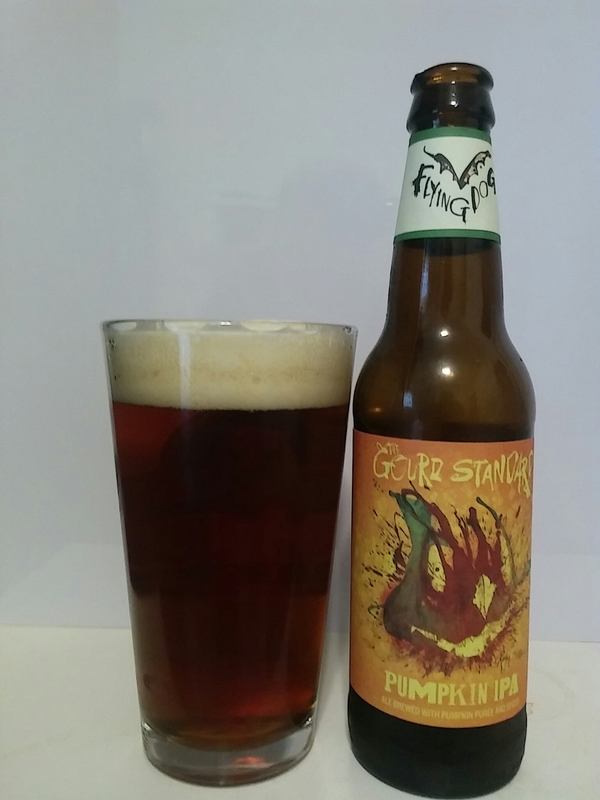 A well rounded and balanced amber with a dry, crisp, finish. 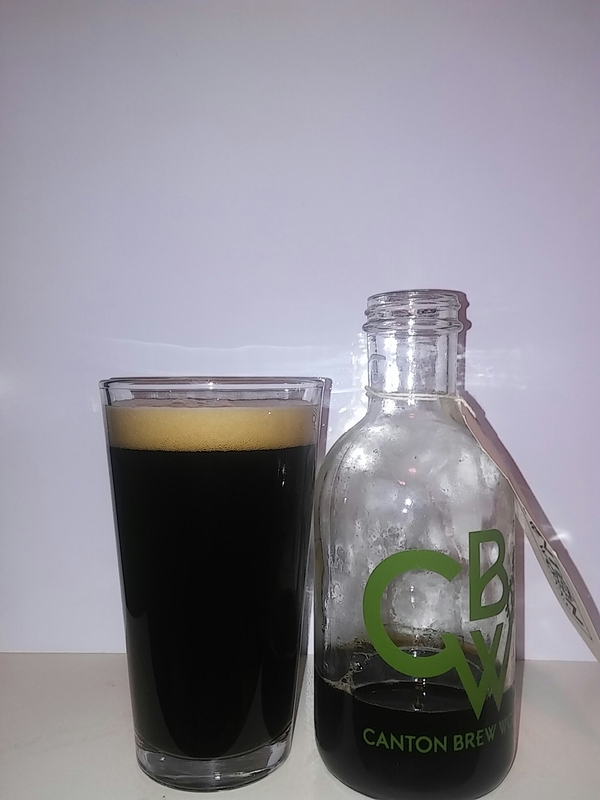 In this beer blog, we are going to get into the first beer from Black Tooth Brewing. 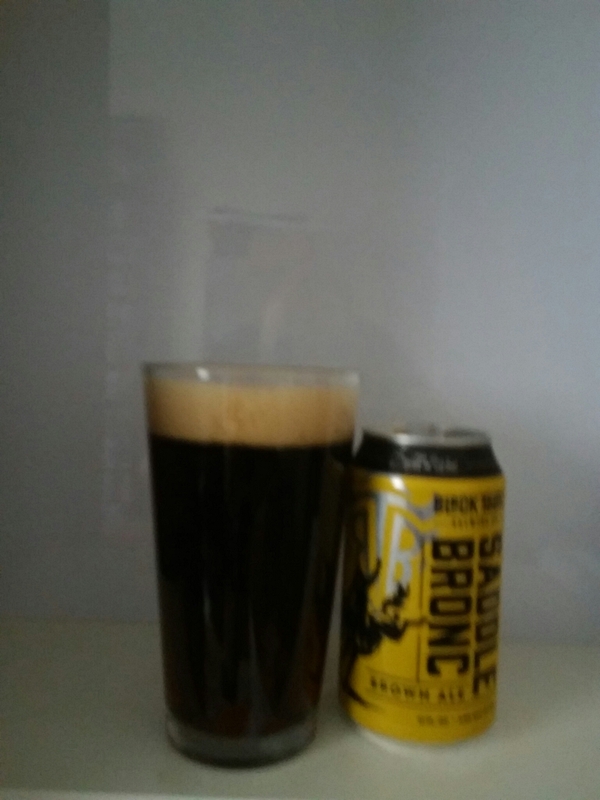 It is their Saddle Bronc Brown Ale. This Wyoming base craft brewery has started in 2010. They put all their beers in cans. They have four flagship beers and several seasonals. Travis Zeilstra, who is co-founder and head brewer, started the company in a 10 barrel system. Later on, Black Tooth Brewery opened a new brewery capable of 50,000 barrel system a year. Let us get into this brown ale. It has a dark brown color with white color head. The smell has a sweet malty to slight toffee notes. 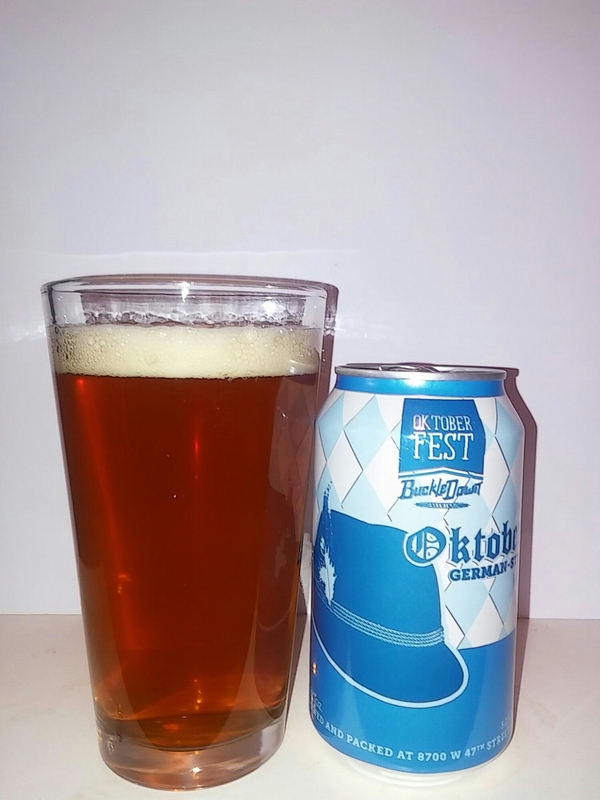 The taste has a sweet to dry toffee notes with dry toffee aftertaste. It is kind of drinkable beer.